Yes, its a Tatra 148 (or 138) with a special cabin for China! The Tatra 148 has a bigger block truck engine as the Tatra 138. ;-) Both of the twice truck driving as well in all over the world. Its Chang Zheng, a Chinese copy of Tatra 138.
locally made Changzheng CZ160 from the Xingtai Changzheng Auto Works. 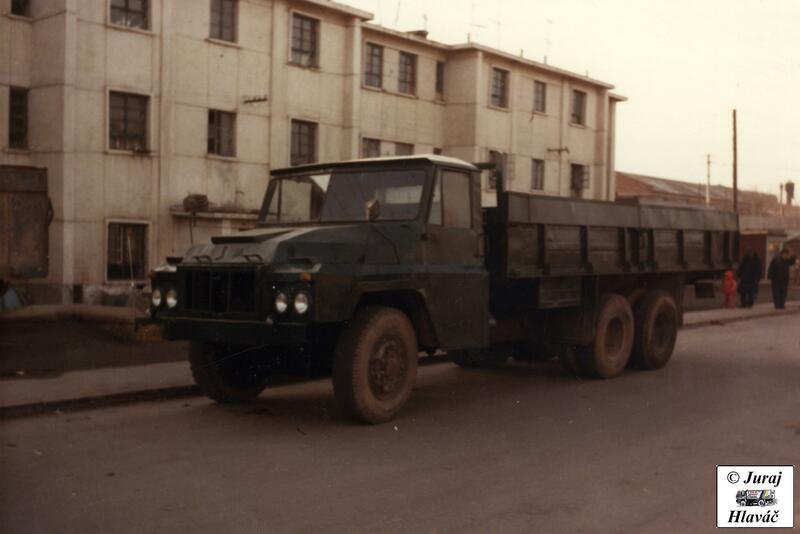 In the 1980s this factory assembled Tatra T815 trucks.